and a little more fun. Never corporate, always friendly, typically fun! the Tax Forms Gals are here with Discount Tax Forms and ZBP Forms. Our small business is ready to help yours. Every year since 2005 ZBP Forms has served 6,000+ customers all over the US. Everything 1099 & W-2 since 2010! Over 10,000 small businesses rely on us every year to deliver the right forms at the right time. 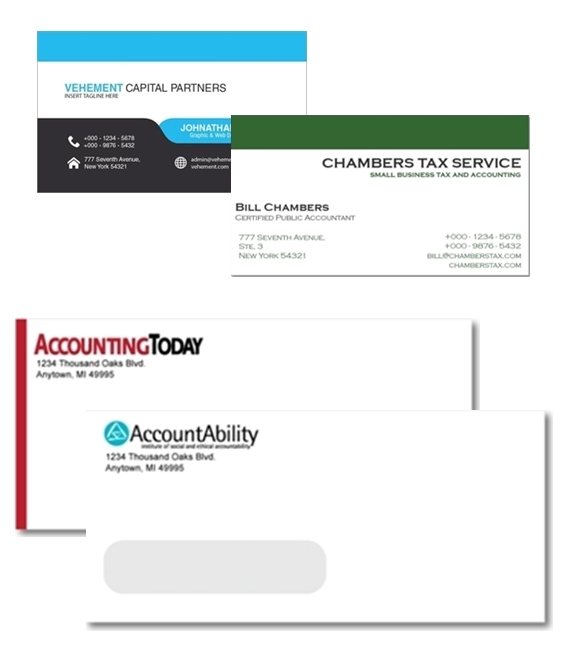 We do the same for business checks, customized presentation folders, specialty envelopes, business cards and more. Transform paper forms to online filing! E-file 1099, W2 and 1095 forms online and instantly mail them to recipients. It’s incredibly easy and absolutely secure. Let us do all the printing, mailing and e-filing for you. Our Official Name is ZBP Enterprises, Inc., but it’s so formal. Just call us The Tax Form Gals! We’re a group of women near Grand Rapids MI who own and operate Discount Tax Forms and ZBP Forms. Our mission is to provide personal, friendly service and great prices on essential business forms, such as 1099 and W-2 forms and e-filing, security checks, branding essentials and more. And we have fun while doing it! Being a small business gives us the flexibility to live life to its fullest, and work to our best potential, using our strengths to compliment each other every day. We actually like going to work, even on Mondays. It’s easy because we’ve been doing it a reeeeeaaaaly long time. Patty and Jen have each worked in the business forms industry for over 20 years. We know the forms, we know what works, and we know how to get you the best products at the best prices, fast! For 20+ years, Patty has been working with small businesses and accountants to deliver essential business products like no other! As the fearless leader of the Tax Form Gals, Patty takes care of business, and its most important part – the customers and the Gals! But it doesn’t stop there, her nights and weekends are spent caring for her small herd of rescued beagles. 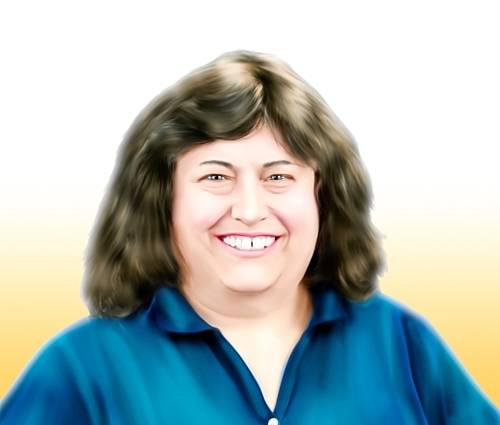 Jen has been in-and-out of the tax forms world for 20 years, and fully-engulfed in the universe of marketing for 15. 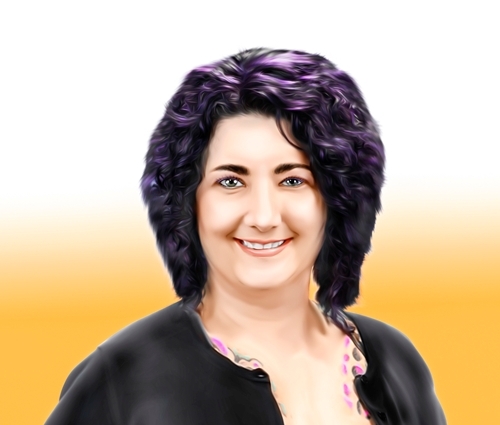 Whether it’s working with the Tax Form Gals, her company Online Smarties or heavy metal project MoshPitNation, Jen’s passion for smarter websites gives small businesses better resources and easier ordering. 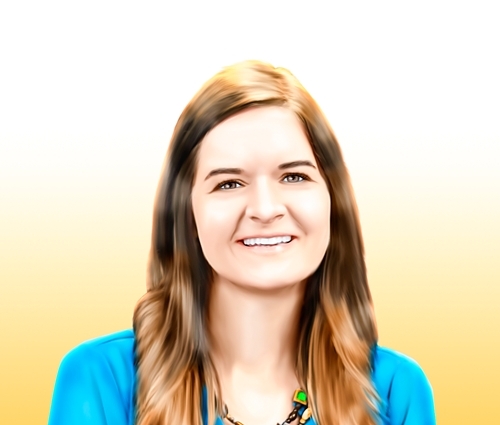 Sarah has been working with the Tax Form Gals for the past couple of years taking great care of customers and helping us get organized (and stay that way). Her passion for helping others extends from our customers, to her family and elderly clients she cares for when she’s not at the office. Sarah’s compassion knows no bounds! 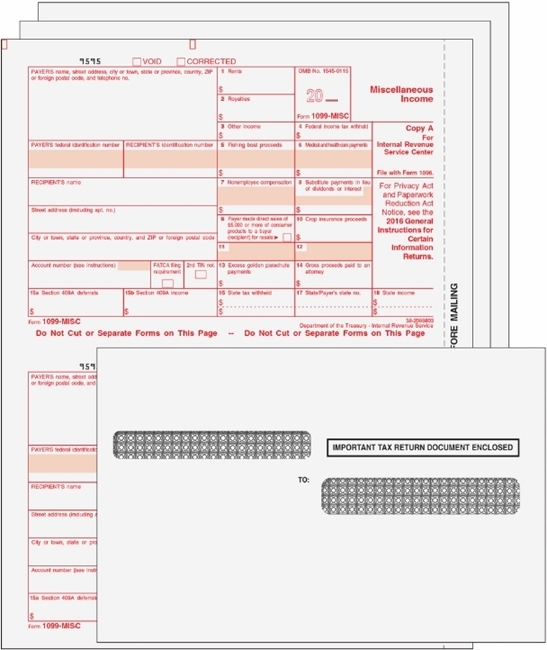 Preprinted and blank 1099 forms in many formats, plus envelopes, software and online filing. 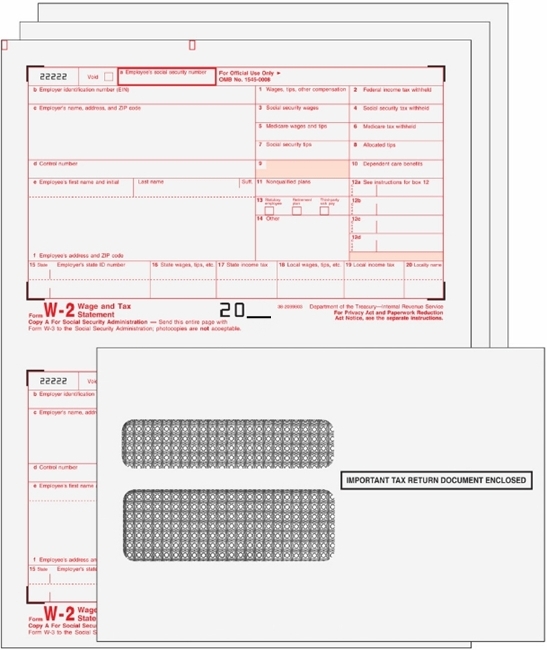 Preprinted and blank W2 forms in many formats, plus envelopes, software and online filing. 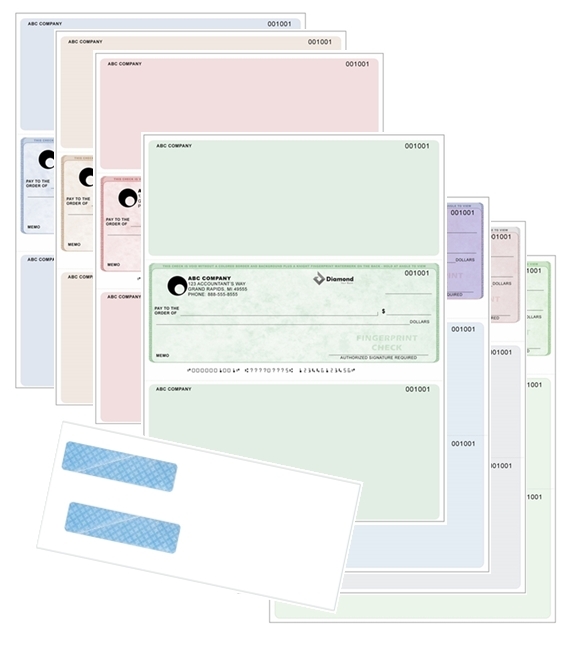 High-security checks – printed or blank – at low prices, with fast shipping and easy ordering. 100% Compatible and always cheaper than Intuit! 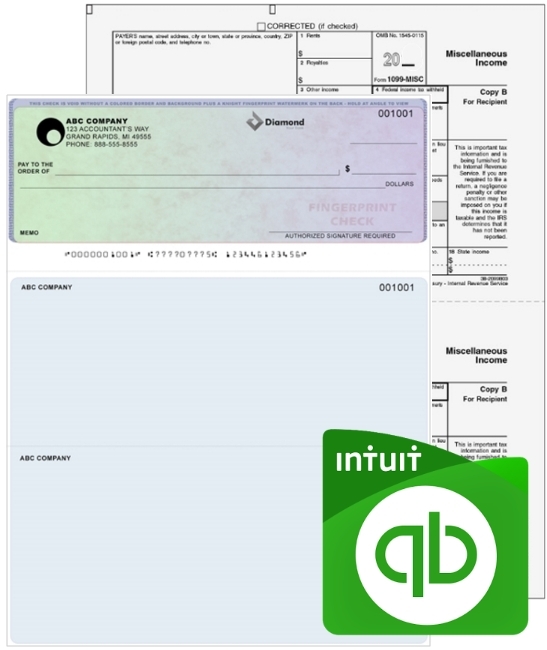 Get 1099 & W-2 tax forms, checks and envelopes for QuickBooks from The Tax Form Gals. 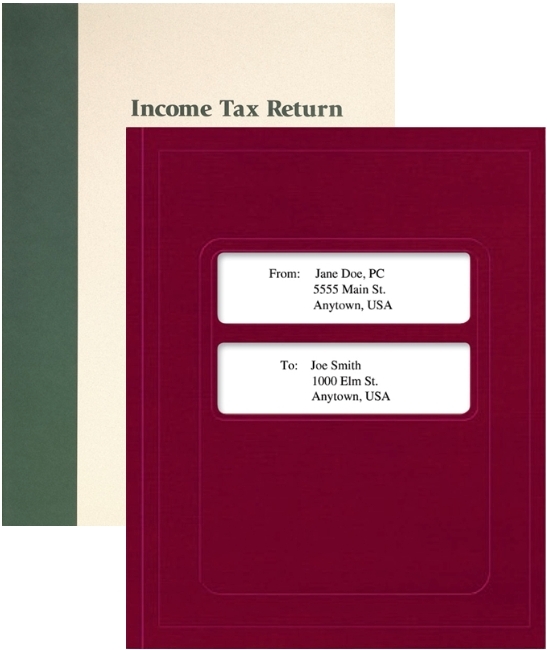 Present tax returns and other important documents in beautiful, customized folders that make your business shine (and your budget happy). 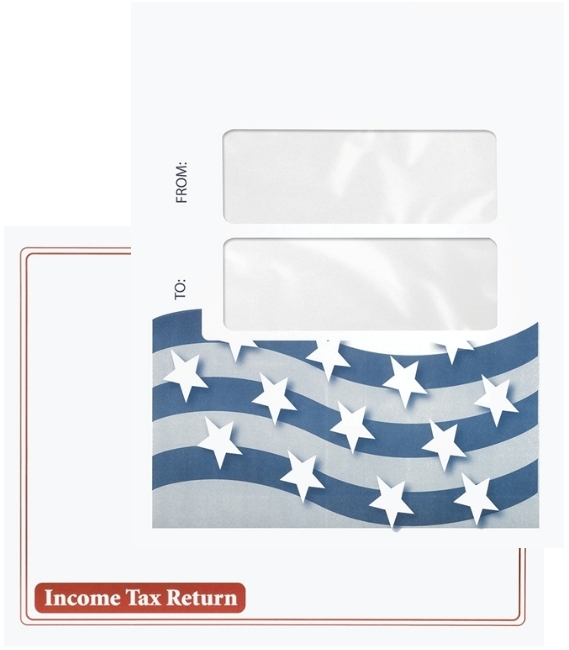 Large mailing envelopes with windows are perfect for sending official documents such as tax returns. Many are software compatible! Business cards and logo envelopes are the foundation of a great brand. We print them for less, and deliver fast! 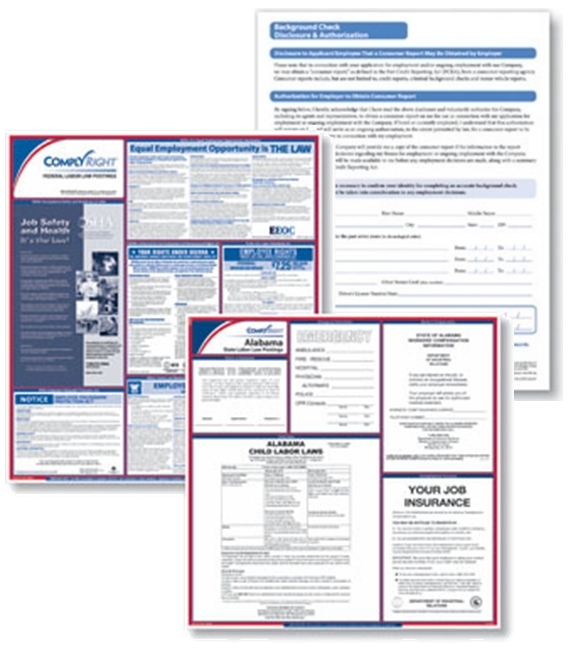 Labor law posters, essential forms and other HR tools at discounted prices, shipped to your door fast! 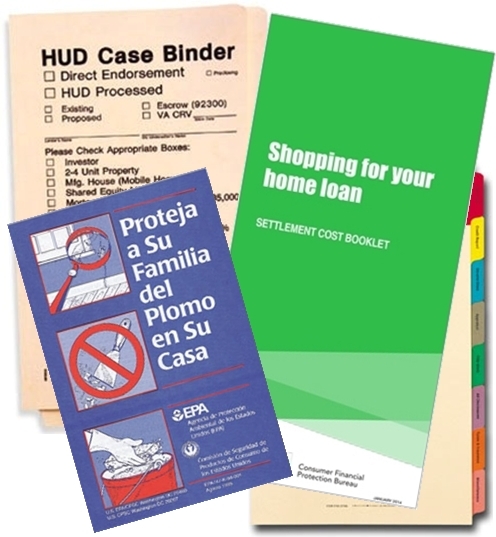 For years, we supplied essential forms, supplies and more for mortgage processors. Core compliance, for less! Let us help you with essential business products!